TILLEY Raffia Hat Tea Stain R7. 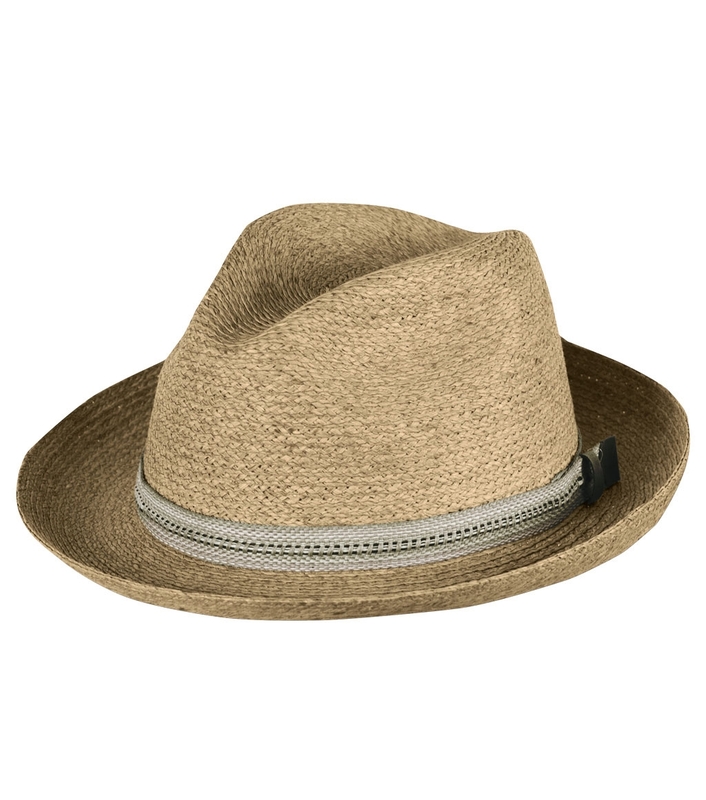 This traditional Raffia Fedora, created using premium Madagascar, has a curved brim that can be worn traditionally or creatively. Moisture wicking sweatband front insert can be cleaned. Keep valuables safe inside. TILLEY Raffia Hat Tea Stain R7. This traditional Raffia Fedora, created using premium Madagascar, has a curved brim that can be worn traditionally (back up) or creatively (front-up, all around up/down). Care: Don't pick the "picks"! The "picks" in the Raffia may appear over time & are natural & should not be trimmed. Spot clean only. Not washable. Removable sweatband piece can be washed.